“Heritage” is a word that is not only at the fabric and meaning of our existence, but one which carries with it tales of tradition and tragedy which are meant to never be forgotten as future generations inherit this Earth, this country and our community. The inaugural 2010 African American Heritage Festival, which took place at the NCC Wentz Concert Hall and Fine Arts Center last weekend, was certainly an occasion worthy of joyful celebration, insightful reflection and meaningful connections. Based upon my own experience in attending the festivities on Saturday and meeting the amazing people behind this event, my resolve to bring the larger community into the experience of this Festival was solidified. To those who could not attend, below is a small piece of what you missed… an audio and still photo composite of author Glennette Tilley Turner talking about her own life and the Freedom Seeker’s travels through the Naperville portion of the Illinois Underground Railroad. 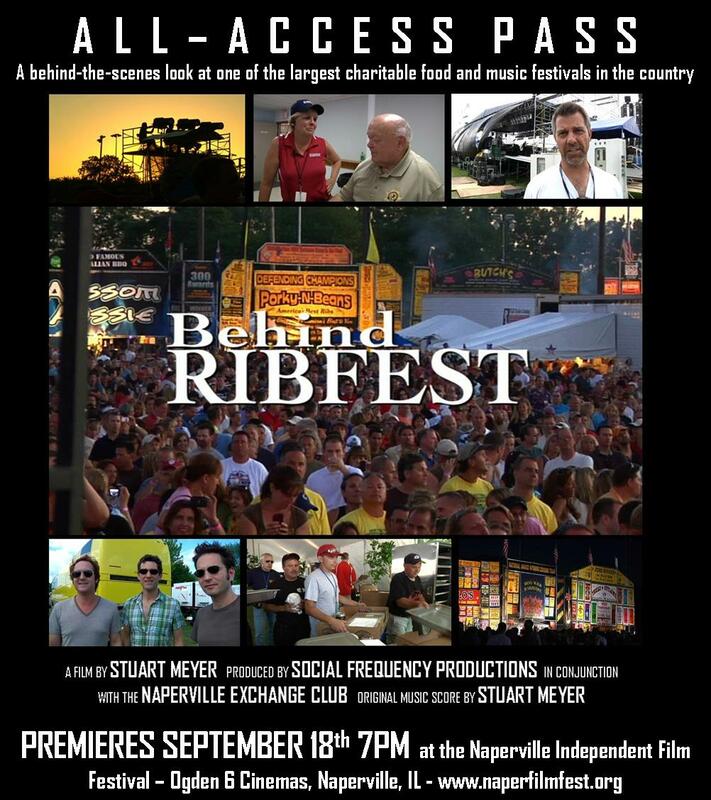 The video also includes an audio interview with the Festival’s Originator, Osie B. Davenport, on the story behind the Festival. Turner’s warm soul and lifelong inquisitive curiosity has resulted in a number of books for all ages, including: “An Apple for Harriet Tubman” (childrens book), “The Underground Railroad in Illinois”, “Running for Our Lives”, “Journeys in Courage – On the Underground Railroad”. In addition, she is about to release a new book, entitled “Fort Mose” about the small island off the coast of St. Augustine, FL which was founded nearly a century before the Emancipation Proclamation and became the earliest settlement of emancipated slaves in our country. I encourage you to buy these books, share these important stories with your family and make a plan to retrace the steps of the Underground Railroad in Naperville and our surrounding areas. 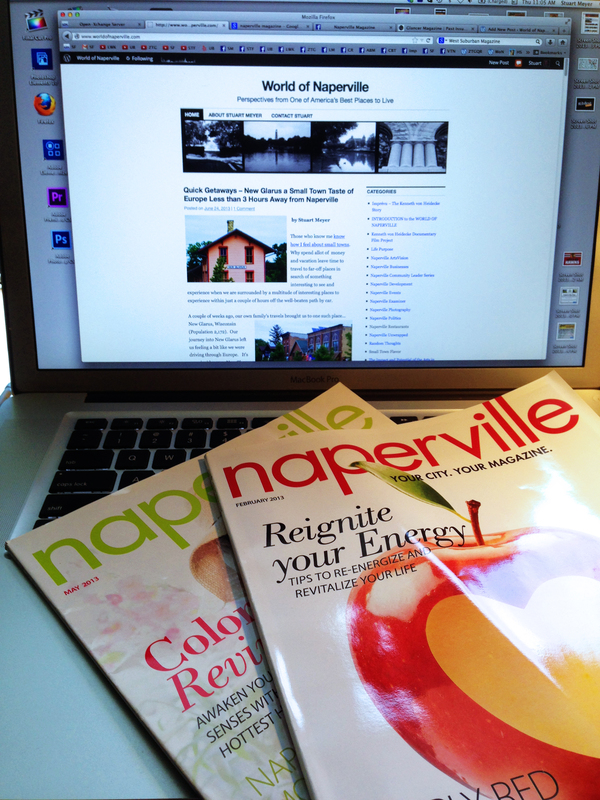 You can find out more about Glennette Tilley Turner and order her books at: www.ugrr-illinois.com. If you missed the African American Heritage Festival this year, I highly recommend that you make plans to attend next year as this is both an important event and opportunity for our community to come together, connect with each other and to explore and celebrate the unique richness of the lives, culture and history that surrounds us. We’ve driven past the peculiar miniature city of colorful buildings and tiny road signs many times before. We’ve even been trick-o-treating there, but my youngest son would never have remembered as his “street legal” vehicle that Halloween was a stroller. But 2009 was his big year to take to the scaled down streets in his environmentally green vehicle to learn all about being street safe. That’s right, last week my little guy spent his days with volunteers from the Naperville Junior Woman’s Club and local student volunteers to learn road safety and, of course, have a little imaginary fun along the way. For those of you who haven’t driven past the city limits of Safety Town on Aurora Ave. over by the Naperville Police Department, this particular town is a scaled down depiction of a variety of Naperville streets, including a Main Street, a familiar cul-de-sac and even a covered wooden bridge leading to the rail station. A myriad of street signs, road signs and signals adjoin the sidewalks through safety town which serve as learning aids for the kids. After a busy week, I was fortunate enough to have recovered enough from my London jet lag to attend the Safety Town graduation ceremony on Friday. When I arrived, the campers were assembling in the building as Mayor Pradel’s animated energy circulated around the seated crowd with him offering up enthusiastic high fives to the older kids in attendance who had attended Safety Town in previous years. 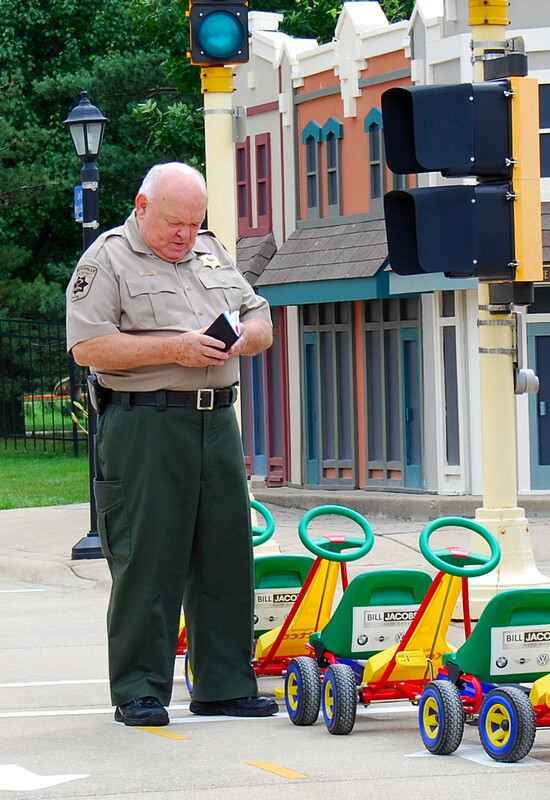 Yes, Officer Friendly himself was one of the earliest proponents of the Safety Town Facility. 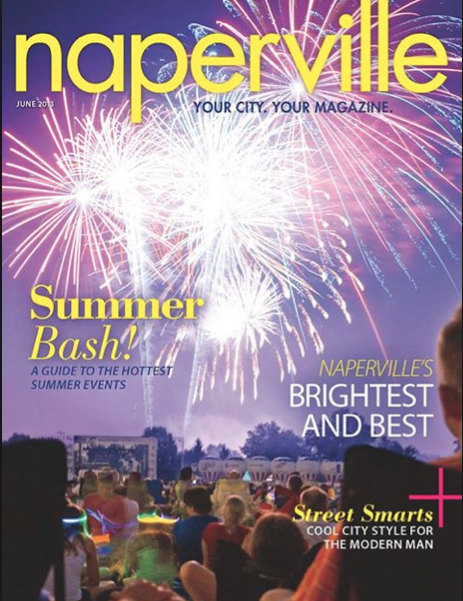 It’s too late this summer, but if you children are headed in Kindergarten in Fall 2010, be sure to sign them up for the Naperville Junior Woman’s Club Safety Town Camp next summer.